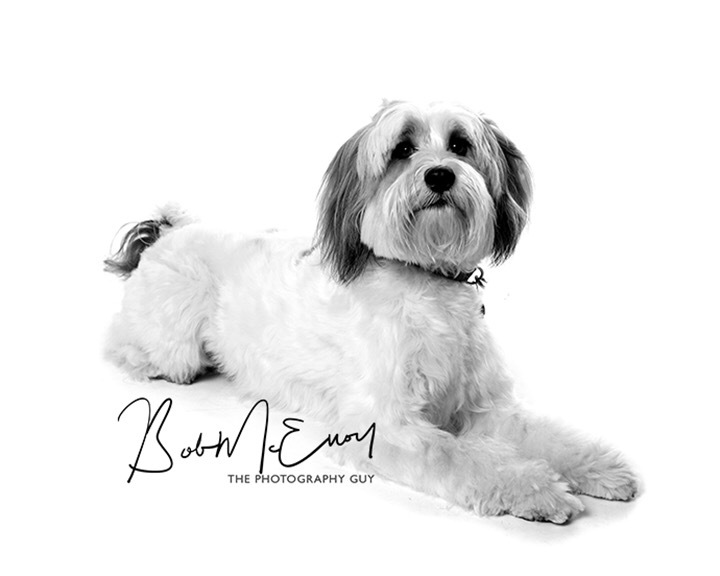 Pet portraits can be GREAT FUN… but a few simple steps beforehand will help us to get the very best out of your pet’s studio visit. 1. Grooming. 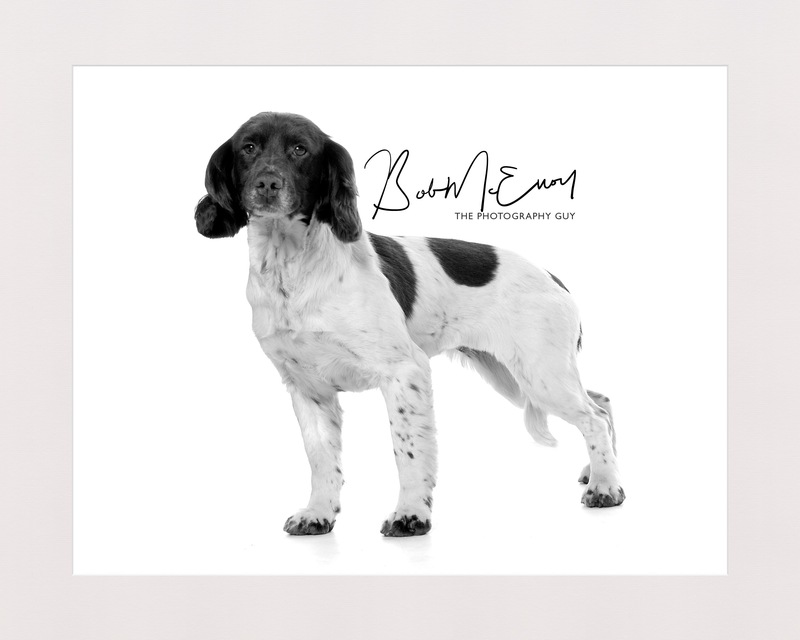 Whether you groom your dog yourself or have it done professionally it’s important to have it done a day or two before your studio visit rather than on the same day. Some dogs find grooming stressful and that will reflect in their images. Bella the Labrador – who had her own ‘Doggy Studio Star’ Photoshoot today. Book yours! Fancy giving it a go? 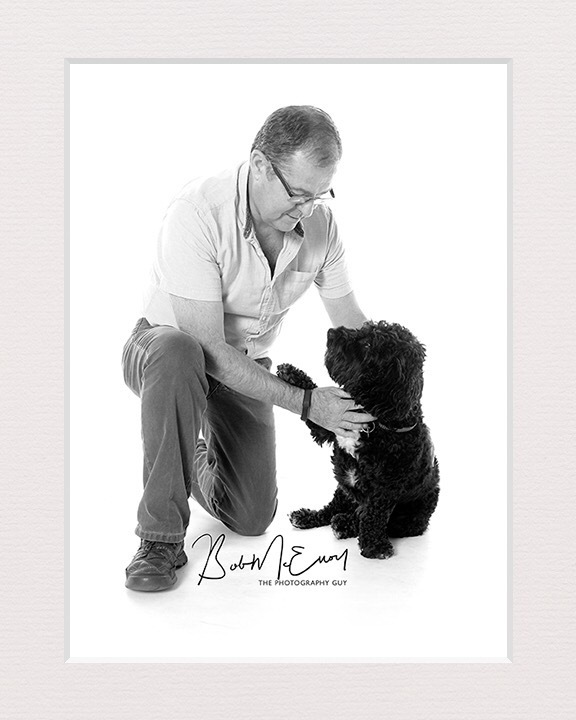 If you’ve got a dog who just tugs on your heartstrings every time you see those big eyes pleading with you, get him booked in for a professional studio visit, – you’ll not regret it! 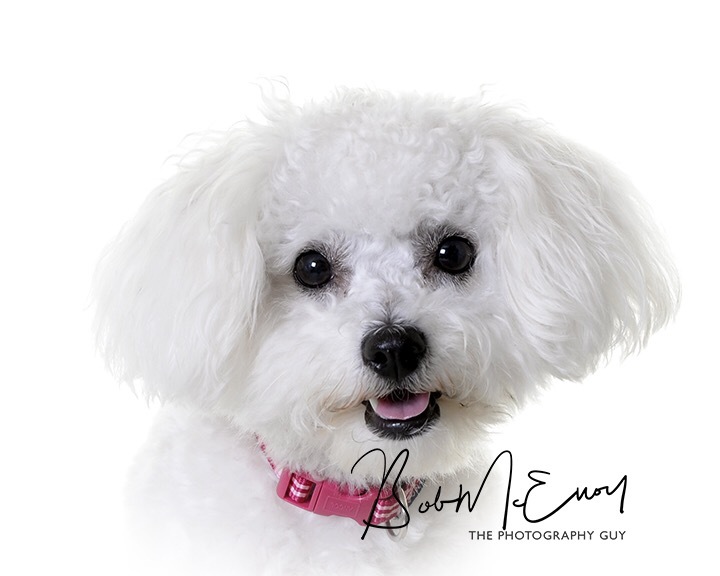 Here’s Rainbow, the #bichonfrise – who brought her family to our Dundonald studio for their special Photoshoot. She’s our ‘DoggyStar’ of the day! Here’s 4 month old Rupert. He’s a wee cuddly Multipom! 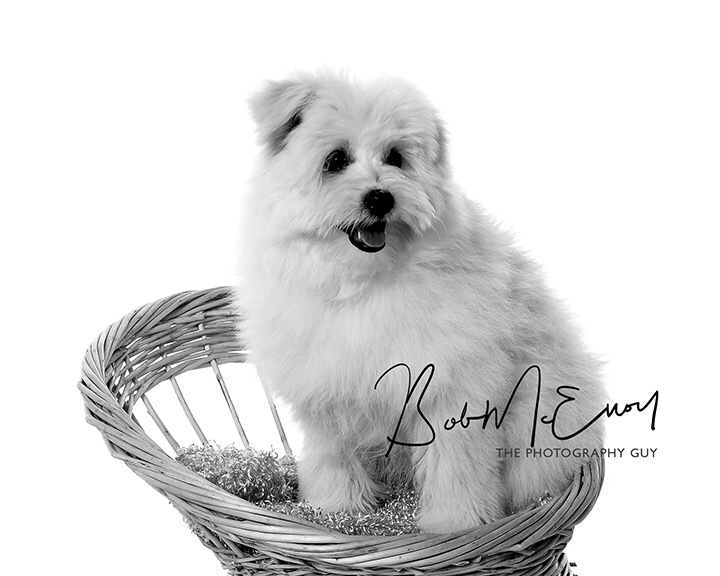 Despite his young age he had the good sense to come to our Dundonald studio for his baby Photoshoot. 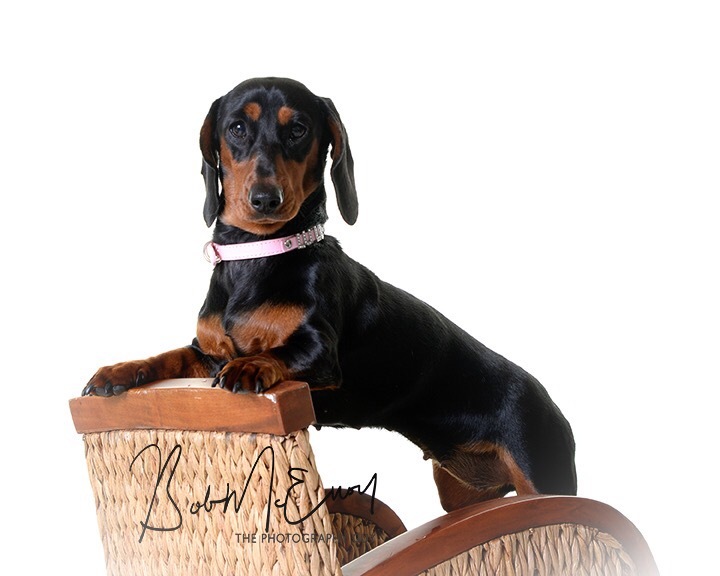 Here’s Lulu who brought her master up to our Dundonald studio today for her very own ‘DoggieStar’ Photoshoot! She’s gorgeous! It’s often been said that a dog is a man’s best friend. This studio portrait made today certainly proves the point. Here’s Ruby – she’s our Dundonald ‘DoggieStar’ of the day!